Our objective is to build a global community for sharing knowledge. Our goal is to provide a complete, world-class multimedia platform with the purpose of promoting business thinking, ideas and personal growth. 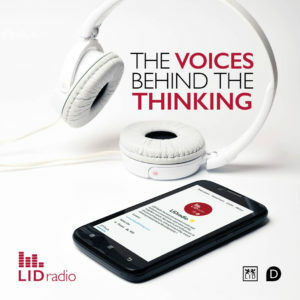 LID Radio focuses on current trends and features conversations with some of the brightest minds, top experts and influencers in the area of business, entrepreneurship, smart thinking and personal development. It is the podcast of choice for those seeking practical advice, smart solutions and information to achieve success in their professional and personal lives. Miro has experience in digital media, communications, IT, PR and marketing in both public and private sectors. He graduated with a BA (Hons) degree in Media and Film Studies from Middlesex University. 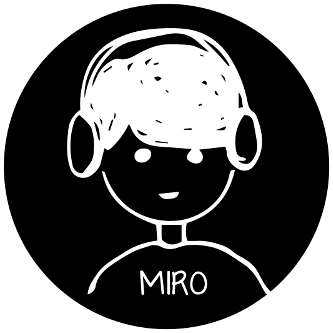 Miro Enjoys a good Dad joke and Puns. Be on the lookout for them! 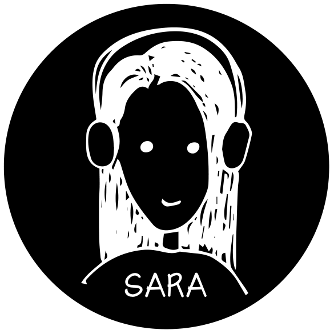 Sara joined LID Publishing in 2015 as editorial director and manages the editorial function for both the UK and US operations. She began her career in the publishing sector in 2004, as editor for Touch Briefings and then as assistant publisher for Henry Stewart Publications. She moved to Thomson Reuters in 2008 and managed several of their legal publication portfolios as publishing editor. In 2011, she became a developing editor at LexisNexis Butterworths where she was involved in developing and commissioning content for their online legal information tool. She became the publishing director of the Cambridge Research Centre in 2013 and assisted in shaping the publishing strategy and managed a collection of healthcare and pharmaceutical publications. 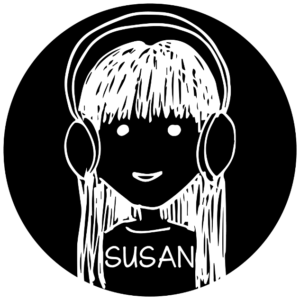 Sara received her BSc degree in Pharmaceutical Chemistry from Queen Mary University, London, UK in 2001 and her MSc in Information Systems and Technology from City University, London, UK in 2003. 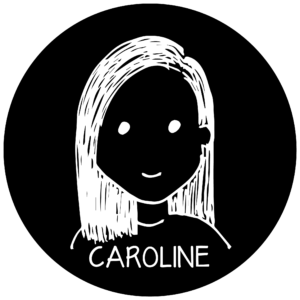 She brings with her eight years of experience in graphic design and previously worked at Edipresse and John Brown Media in Hong Kong. In 2010, Caroline was selected one of the top 100 Hong Kong Young Artists by APPortfolio. She has a BA (Hons) degree in Design (Visual Communications) from the Hong Kong Polytechnic University. 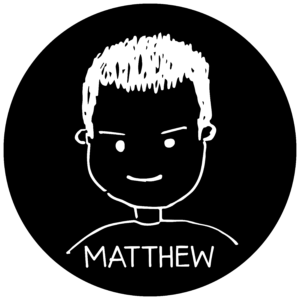 Matthew graduated in graphic design in Marseille, France in 2012 and moved to London only a few months later, developing both his creative and interpersonal skills. Travelling inspires him a lot and he is fascinated by cultural exchanges.